I've become very bored with normal television...it seems to be a lot of "blah". 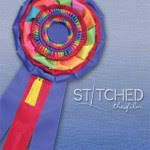 So when I heard about a "quilting" movie on Facebook, I took notice..and ordered it...STITCHED (the film). A documentary of three quilters trying to get their entries completed for quilt shows...and not a little quilt show...Houston! Initially I was put off as the subjects selected were definitely "art" quilters, which I'm not, but I sat mesmerized throughout the entire film. I laughed when I saw Quilt Man...I cried understanding how it felt to pour yourself into a quilt and not have it even accepted to a show....I cheered as a quilt deserving to win an award didn't and then was voted Best of Show. Overall: if you're a quilter, you'll love the film. p.s. 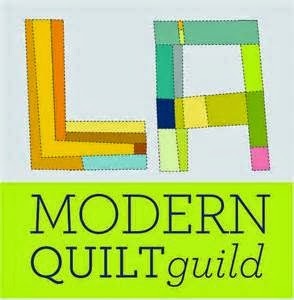 : Get your spouse to watch the movie...they might understand the quilting world once they watch this. Thank you so much for enjoying the film and telling your friends.